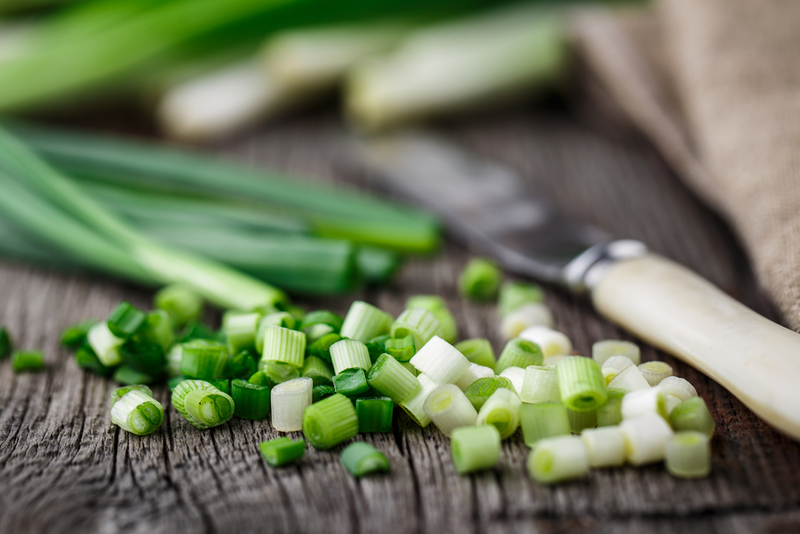 Scallions have been a classic garnish to any dish. It is a very versatile type of onions, can be used raw or cooked and has a mild onion flavor! Scallions have been part of many meals throughout the world. 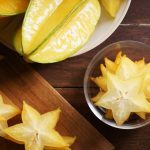 It is popular for its high in antioxidants properties and dietary fiber. 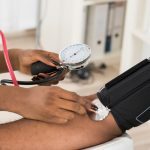 It has also some compounds that prevent cancers. 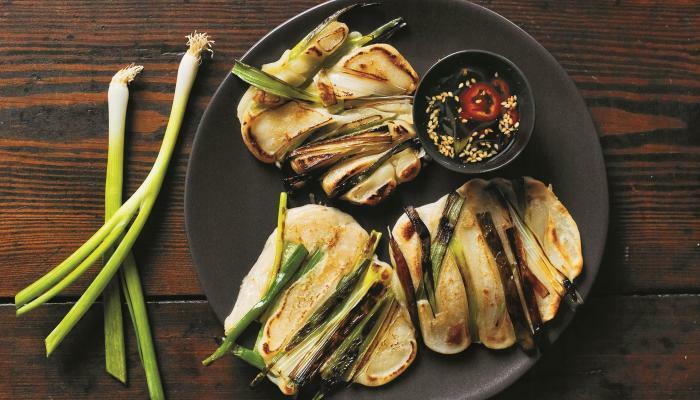 Let’s explore dainty scallion recipes to help you incorporate it into your favorite meals. 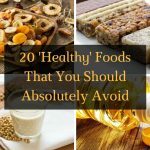 Try a different breakfast fix! Beautiful and tasty pancakes to start your day! 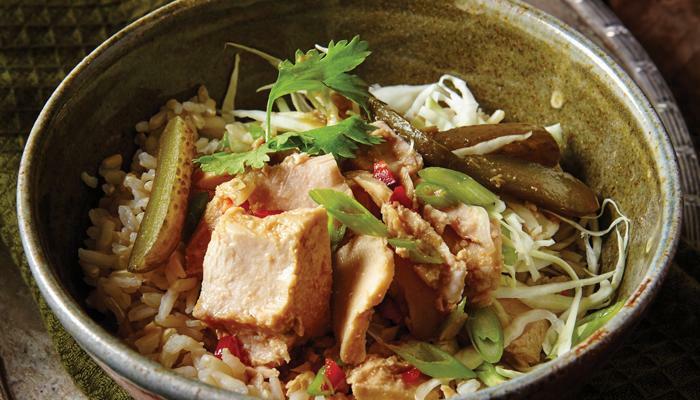 Prepare a mind-blowing salad filled with tuna, sweet pickles and lime-chili dressing! 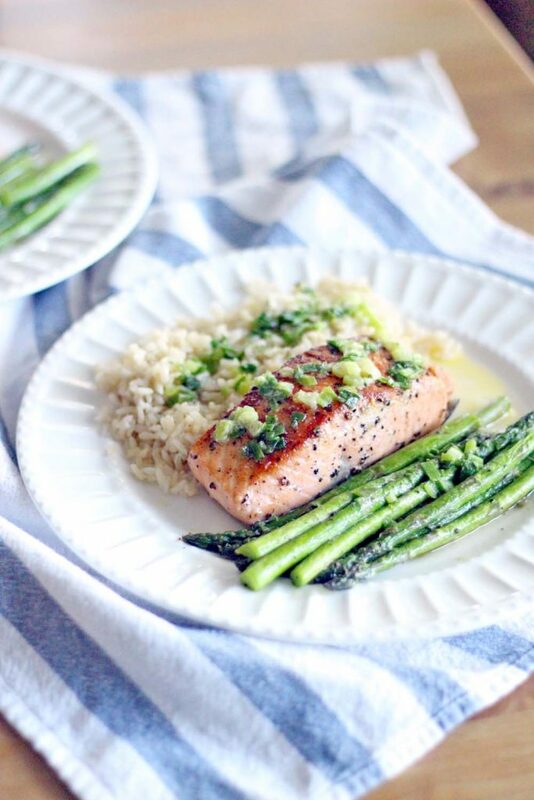 Deliciously melts in your mouth seared salmon with a creamy scallion butter! Pair it with steamed rice for a jam-packed meal. So simple yet so fancy! Looks mouth-watering and worth digging in! Flavors merged beautifully giving a very tasty meal! 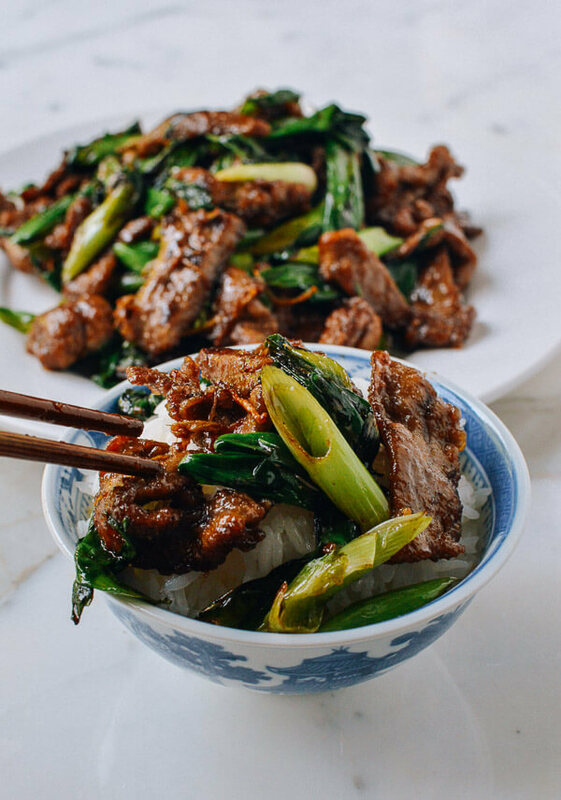 Prepare a Cantonese inspired Scallion Beef Stir-fry on your warm dining table! Few ingredients yet bring so much savory taste! Don’t forget your steamed rice. Yummy! A little crunch and a perfect variation of arugula and snap peas on the side plus, sweet, spicy and soft tofu on top. 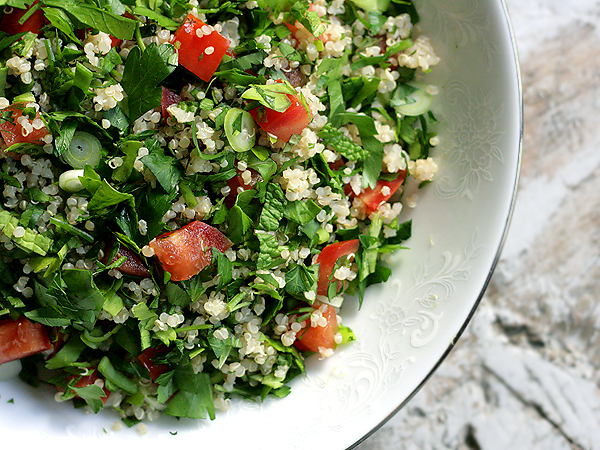 Ideal with quinoa or steamed rice! Light and perfect! A handful of herbs, very versatile, and healthy too! 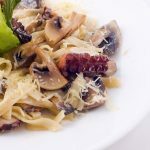 A Mediterranean recipe great with steak, fresh and easy to toss a must have dinner during the rush evening! Fluffy, lovely and scrumptious breakfast fix. The fusion of flavors is stunning that makes kneading and baking totally worth it! Craving for Italian pasta delight? 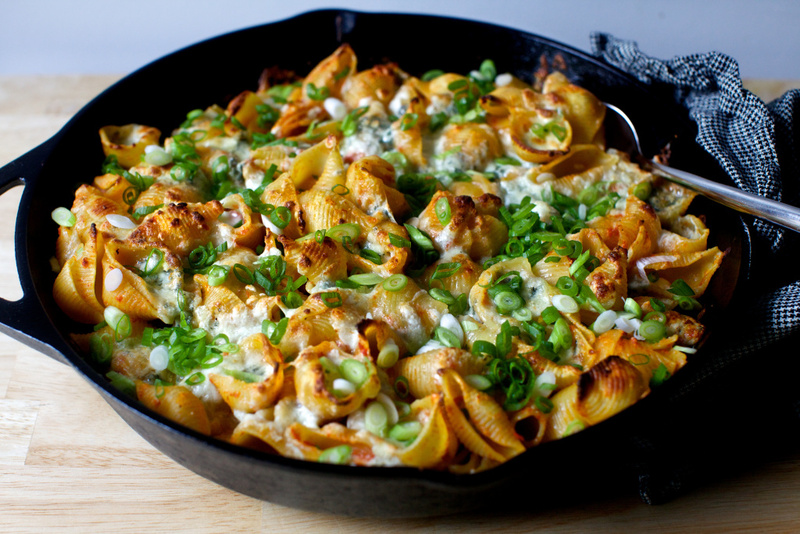 Why not try this cheesy sausage and tomato pasta skillet! With amazing flavor and smells incredible! Made from basic ingredients, soft, easy and quick up for grab snacks! 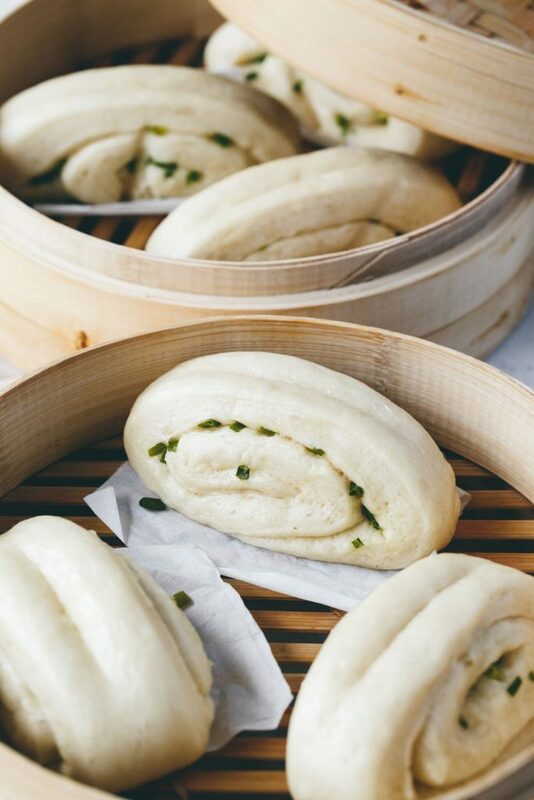 Fluffy steamed buns with scallion filling. 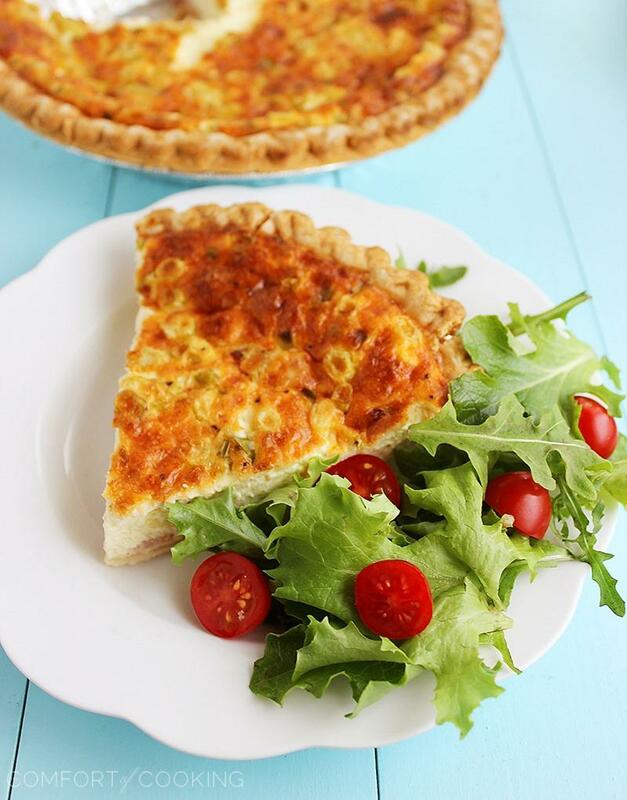 Tastes fabulous and savory! 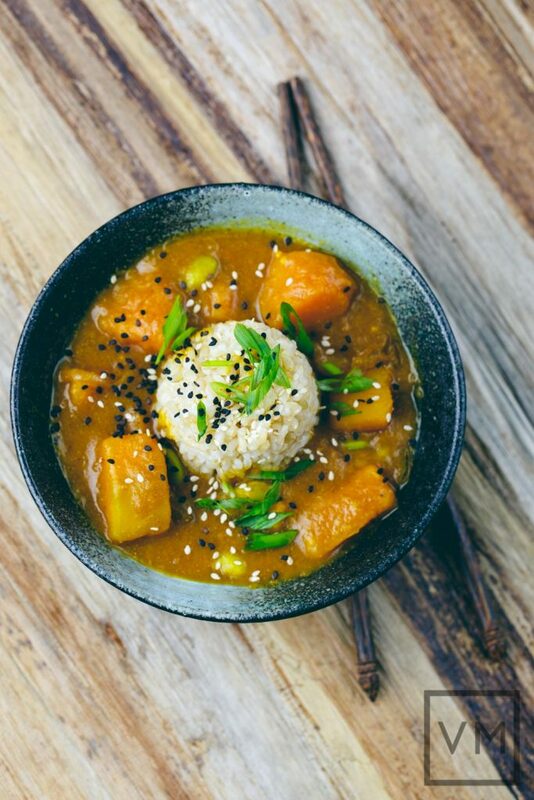 Easy curry dish with a hint of Japanese roots – The Kabocha Squash! Luscious tasting with sesame seeds and scallions! 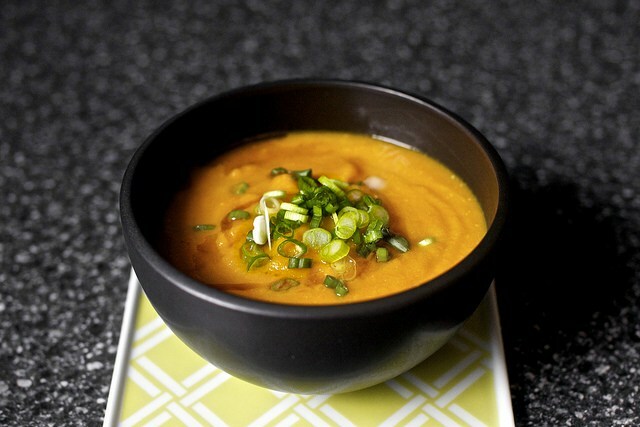 Vibrant soup to warm your holiday evenings! Crunchy garlic croutons can be garnished on top too! 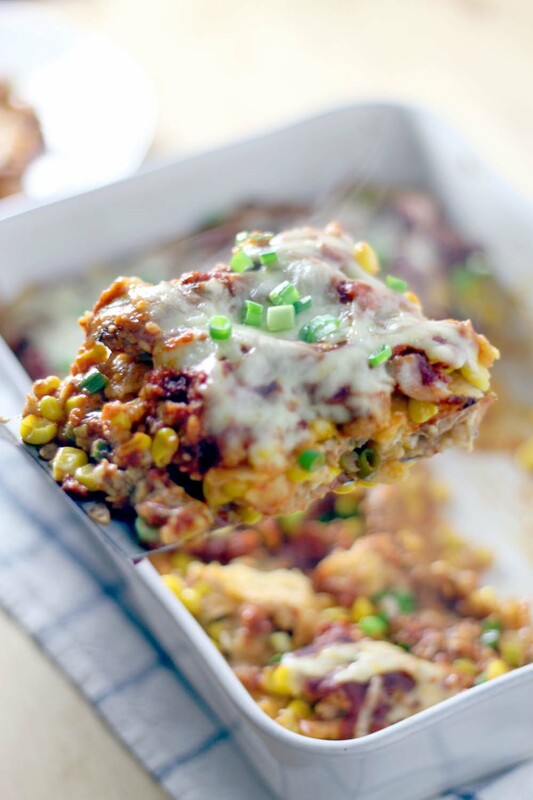 Love, at first sight, baked pasta with five kinds of cheese! With abundant creamy tomato sauce and generous stash different of cheeses! Yum! 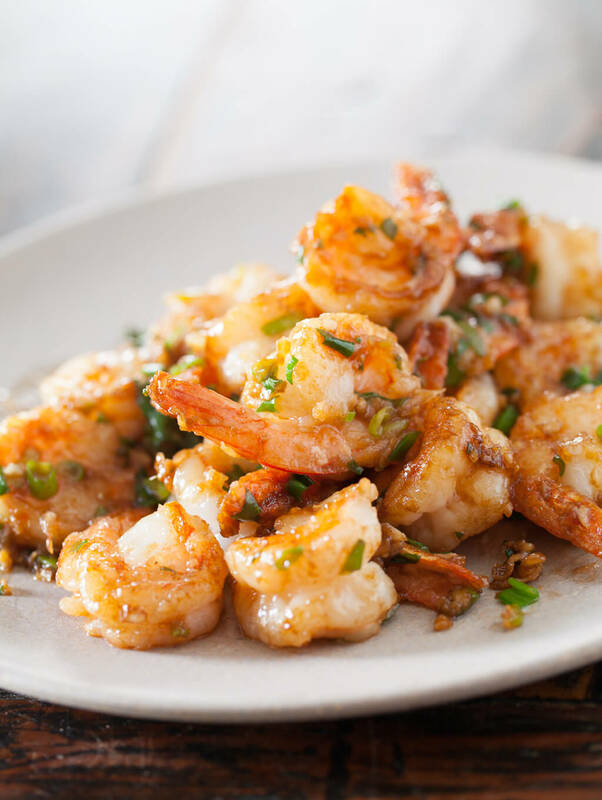 Great looking garlic ginger shrimp. A simple dish that will bring so much flavorful aroma in your kitchen and worth every calorie. 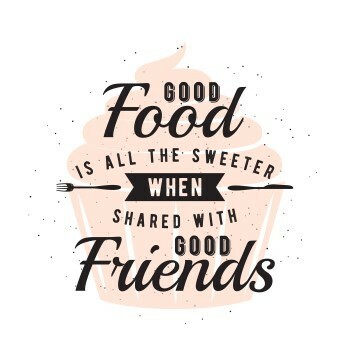 Can go well with rice, quinoa or anything you prefer! 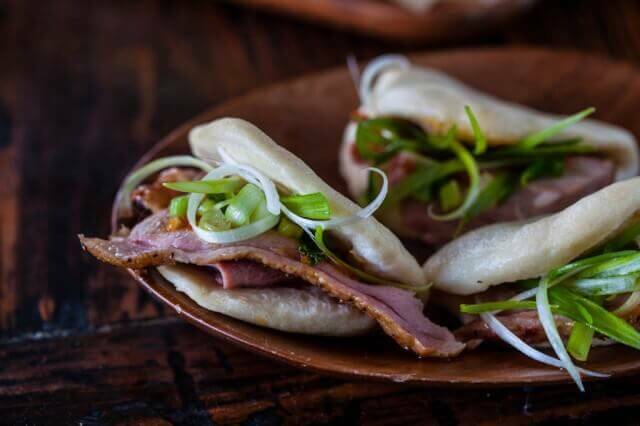 Diversified snacks composed of smoked duck with Chinese steamed buns! 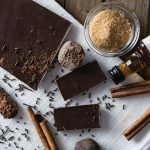 A different delicious treat for your stressful afternoon! 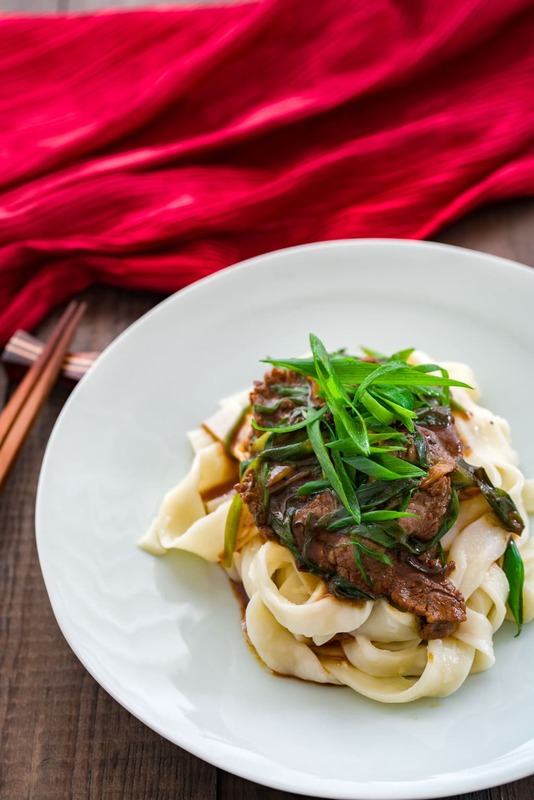 Serve your favorite noodles with beef and scallion stir-fry and comes together in under 15 minutes! Can be served atop of your favorite little fresh ginger and sesame oil. 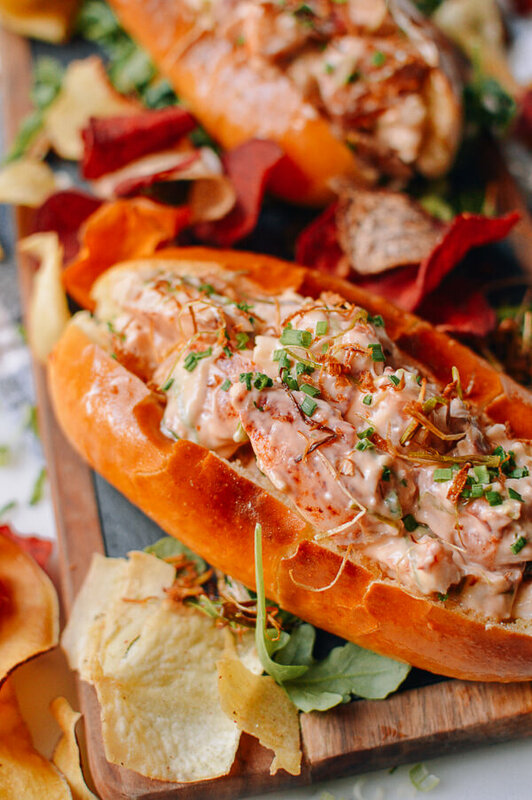 Juicy taste of the sea lobster rolls with crispy ginger and scallions – who wouldn’t love this? 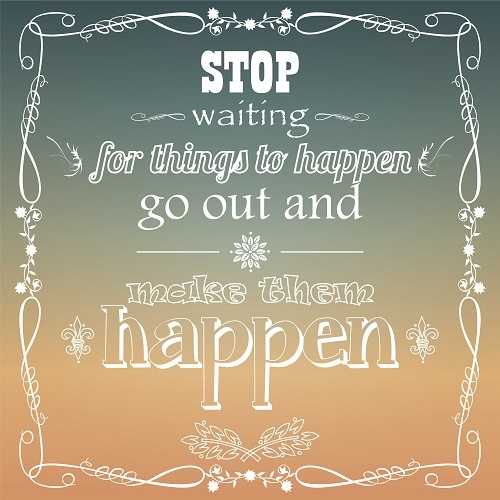 Awesomely good!